Therapie are waiting on a new order of Chá Yi at the moment. The tea has been flying off the shelves since customers discovered the fantastic weight loss results that are possible. Lisa agrees its popularity is due to its detoxifying and weight loss effects. “People are always looking for a more natural way to help weight loss, this tea has so many great benefits along with weight loss that it’s just flying off the shelves,” she explained. 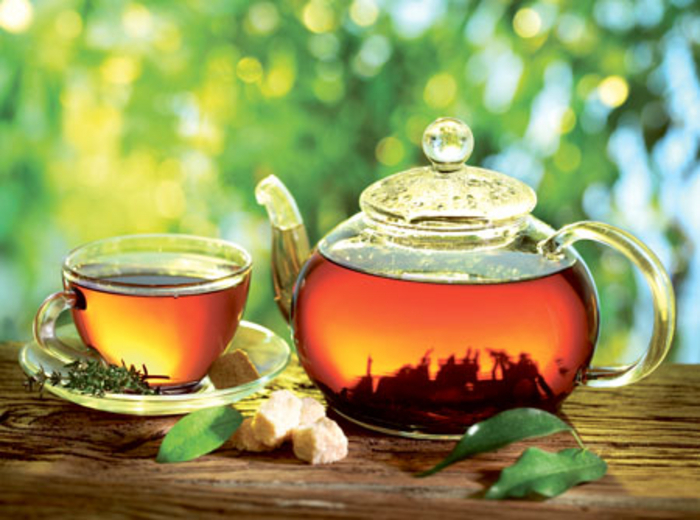 This miracle weight loss tea can help you lose weight, along with increased energy levels, a boost to your metabolism, and its detoxing elements will have you feeling great. Chá Yi tea is best drunk by itself. By following a gentle exercise routine every day and drinking a maximum of two cups of tea you’ll help activate fat burning. Lisa also advises clients who are drinking the tea to eat little and often to keep up their metabolic rate and to incorporate fresh fruit and vegetables into their diet. “The tea is full of specially selected herbs that facilitate fat oxidation, helping you burn the body’s fat reserves as fuel,” explains Lisa. Chá Yi can help your body get rid of fat instead of storing it, and all while reducing the body’s ablity to absorb fat from your food! “If you’re already trying to lose weight, drinking Chá Yi tea can help you increase your weight loss by as much as 50 per cent,” adds Lisa. Therapie Clinic, Athlone is running a special offer of three bags of Chá Yi tea for the price of two. Each bag of tea contains enough bags for two weeks and is priced at €29.92, and you can buy three bags, which will last you six weeks, for just €50. “We would recommend clients use the tea for at least two weeks, and ideally a month of two cups of tea a day should see fantastic results. Once you’ve reached your target weight you can cut back your intake,” added Lisa. For more information on Chá Yi tea call into Therapie Clinic, Athlone or phone (090 ) 6433606. Have you tried the 14-day teatox?